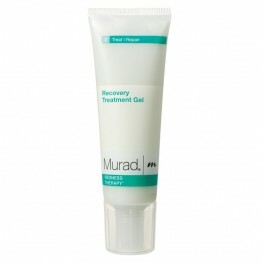 Minimises redness, soothes and protects. 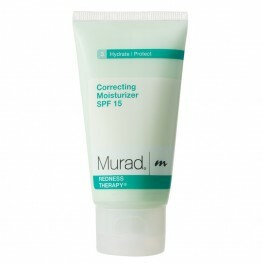 Provides UVA/UVB protection. Correcting tint reduces red.. 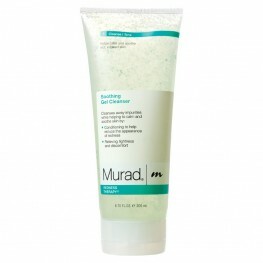 Balances skin to reduce redness and irritation. Provides all-day relief from sensitivity. Hydrate..
Replenishes moisture to dry tight or irritated skin. Calms sensitivity and redness. Restores supp.. Washes away irritants and reduces inflammation. Reduces redness. Alleviates sensitivity. Mass..